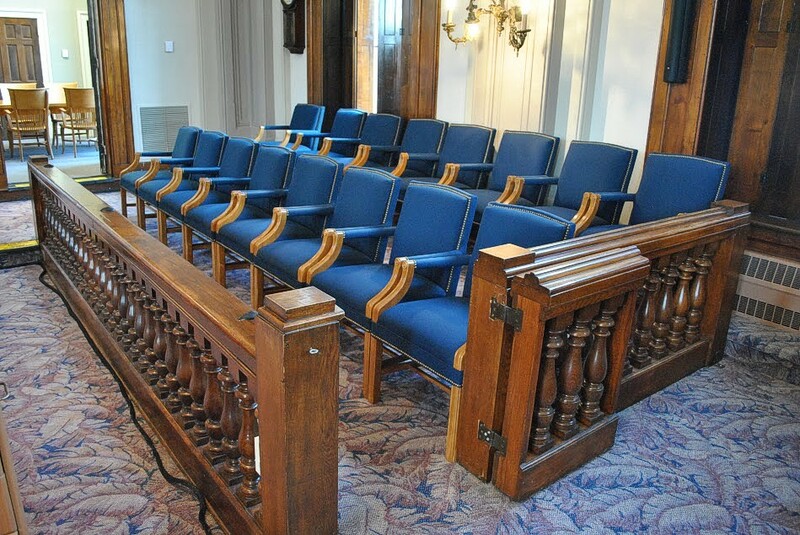 If you know of days during your scheduled term of service when you cannot be present for jury service (i.e. a business trip or a vacation), you must notify the Court in writing and secure a temporary excuse from reporting on a designated date. Please forward your request along with your completed questionnaire.